You understand that resume editing is a challenging assignment and its quality is of great significancy. There are lots of companies, specializing in resume writing. For that reason, if you have no idea what to do, you can bum for help from our experienced writers. 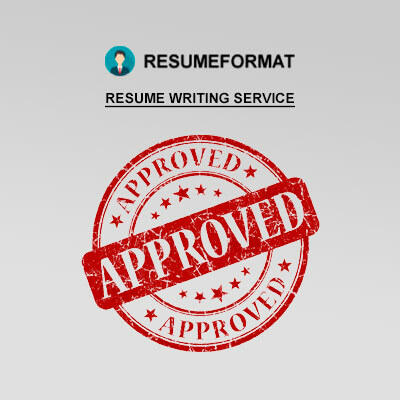 Here, at ResumeFormat2015, you can find these writers who can help you create a worthy resume. Yet still, if you are sure that you can get through this assignment by yourself, check out resume writing tips. Conducting a comparative analysis can bring a successful result. It means that you need to make an online research, look for resumes left by specialists in your area. This will give you lots of useful format ideas. As a rule, real examples inspire job seekers. Knowing the market and what offers exist, you’ll be able to create your own resume. The major part of all job postings is well-composed, detailed and specific. When you review them, this will give you an opportunity to remember all of your skills and your experience you probably forgot to mention. Besides, this is an excellent method allowing you to search for new ideas for resume writing. You shouldn’t be just focused on local offers. Instead of this, it is much better to analyze offered job positions on an international level. You can search for valuable pieces of advice, visiting such resources as SimplyHired or Indeed. In current times, lots of job seekers are using only one “generic” resume to apply for different job positions. In other words, it is used as “one size fits all”. It is worth noting that if handled properly, it will work. Yet still, job positions are different and it will be much more effective if you customize your resume to different job positions. In doing so, you’ll have an opportunity to highlight any specific skill or experience which is relevant to the job opportunity. 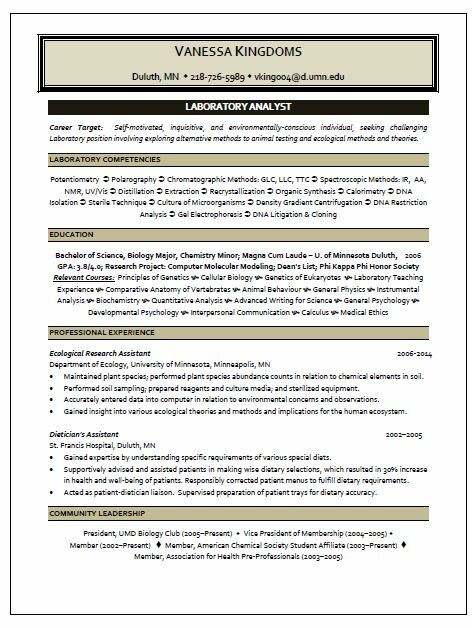 Short resumes aren't always better than longer ones. If you are an experienced person and know that your skills will be necessary for your future work, don't cut your resume. Don't remove the text which can fully represent your experience. In some instances, this can work against you. A resume, consisting of 3-4 pages, isn't long. If the information, mentioned in it, is valuable then don't try to omit it. 5 pages are too much for an ordinary resume. You may post your resume on a job board or it can be passed to the company’s database. Then, anyone can find your resume by entering special keywords. As a rule, these keywords are related to the requirements they are searching for. So, if you have specific experience related to the work with different sites, technologies or industries, don’t forget to mention them in your resume. Even if such skills are too familiar for you or you consider such skills to be evident. Yet still, a person who makes a search in the database won’t find your resume only because you just forgot to include those skills. We hope that our tips are useful for you, and can help you avoid difficulties working on your future resume. Yet still, if you have no idea how to start or can’t create a worthy resume, welcome to our service. We’ll find a qualified author who will help you compose a worthy resume for you.